Smarter prototyping for your entire office. Now there’s a more capable, more affordable professional rapid prototyping solution for your entire office — from the leader in 3D printing. 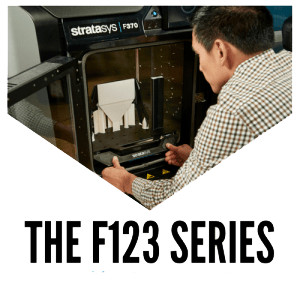 The Stratasys F123 series combines powerful FDM technology with design-to-print GrabCAD software for the most versatile and intelligent solution available. Produce fast, effective prototypes for concept development, as well as highly accurate and robust parts for design validation and functional performance. Share projects between multiple users. Get your new product designs to market faster. And do it all without the need for dedicated expert staffing. It’s just one more way we shape what’s next. 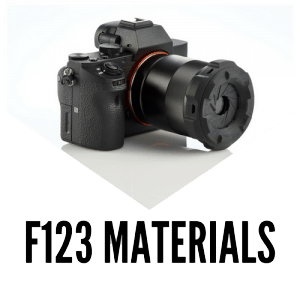 For the fastest and most efficient route to get your products to market- choose the Stratasys F123 series. Adept at every prototyping stage, from concept verifications to design validation, as well as functional performance, the series offers three printers, the Stratasys F170, F270 and the F370 to support a broad range of capabilities and budgets. 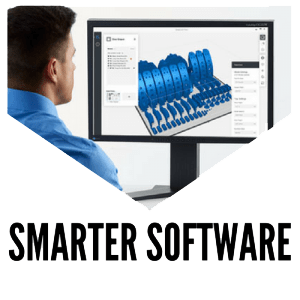 GrabCAD Print allows you to print directly from your favourite professional CAD formats, saving hours of time usually spent converting and fixing STL files.